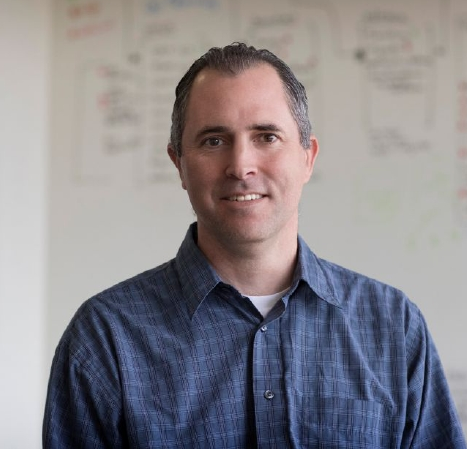 Brian Nosek is co-Founder and Executive Director of the Center for Open Science (http://cos.io/) that operates the Open Science Framework (http://osf.io/). COS is enabling open and reproducible research practices worldwide. Brian is also a Professor in the Department of Psychology at the University of Virginia. He received his Ph.D. from Yale University in 2002. He co-founded Project Implicit (http://projectimplicit.net/), an multi-university collaboration for research and education investigating implicit cognition--thoughts and feelings that occur outside of awareness or control. Brian investigates the gap between values and practices, such as when behavior is influenced by factors other than one's intentions and goals. Research applications of this interest include implicit bias, decision-making, attitudes, ideology, morality, innovation, and barriers to change. Nosek applies this interest to improve the alignment between personal and organizational values and practices. In 2015, he was named one of Nature's 10 and to the Chronicle for Higher Education Influence list. View Dr. Nosek's CV here.